LONDON: 5 APRIL 2013 - ECR Minerals plc announces the issue and allotment of 14,644,351 ordinary shares of 0.1p (“Ordinary Shares”) at 0.1434p per share in connection with an advance of GBP 21,000 (the “Advance”) under the Company’s Standby Equity Distribution Agreement (SEDA) with YA Global Master SPV Ltd (“YA Global”). The proceeds of the Advance will augment the Company’s working capital. Pursuant to this announcement application has been made for 14,644,351 new Ordinary Shares to be admitted to trading on AIM. Dealings are expected to commence on 10 April 2013. Following admission, the Company’s issued ordinary share capital will consist of 1,110,623,551 Ordinary Shares. The new Ordinary Shares will rank pari passu in all respects with the Ordinary Shares of the Company currently traded on AIM. 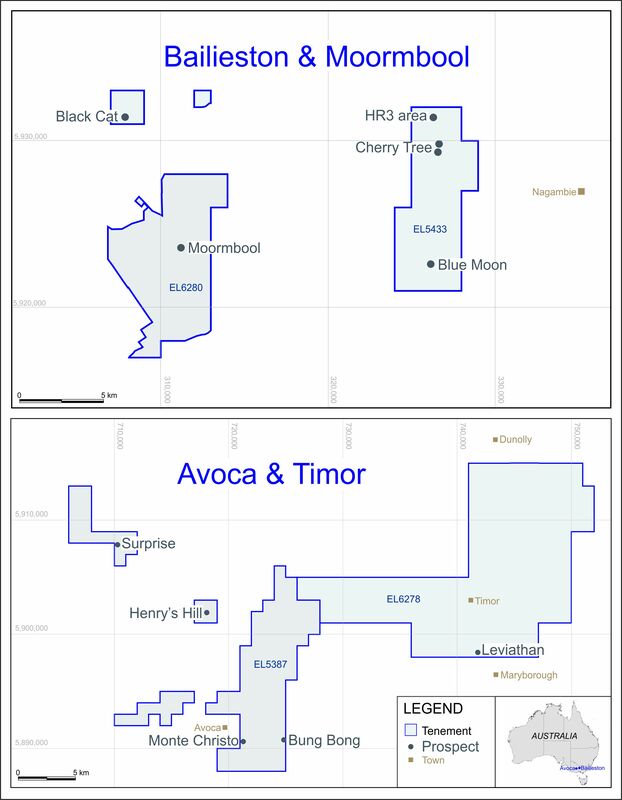 ECR is a mineral development company with, among other interests, 100% ownership of the Sierra de las Minas gold project in La Rioja Province, Argentina; and a 21% fully diluted stake in THEMAC Resources Group Ltd (TSX-V: MAC), which is focused on the development of the Copper Flat copper-molybdenum-gold-silver porphyry project in New Mexico, USA.